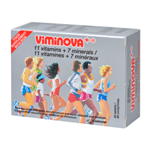 Leading our own brands is the Viminova® range of supplements. 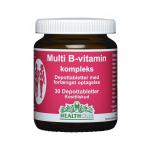 Launched in 1956 the range covers a series of unique vitamin and mineral food supplements. 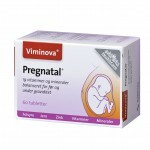 The brand includes food supplements for pregnancy in the form of Pregnatal®. 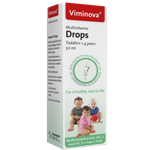 Over and above that we have multivitamin and mineral supplements for children and adults as well as specialised supplements for seniors. 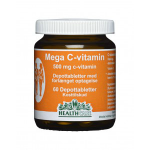 The HEALTHCARE® series are single vitamin products. 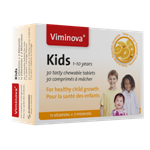 They are all formulated as tablets that are either tasty chew able tablets or tablets with an extended absorption effect acting as a depot tablet. 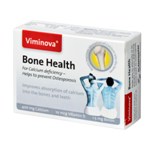 Vitalinova® Tonic is a unique and palatable tonic to be used as an energy booster. 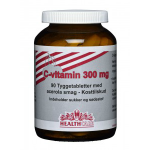 It is often used by seniors after disease and during rehabilitation periods. Scanpharm is specialized in manufacturing and handling of Rx, (Including Narcotics), OTC & Food Supplements. Scanpharm maintains a valid Manufacturer’s GMP Certificate (Paragraph 39) and is regularly audited by the Danish Health and Medicines Authorities. 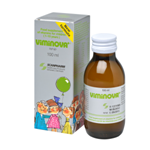 Our pharmaceuticals include, Novagesic® Flu capsules, Dapson Scanpharm® tablets, Bevidoxine® Forte tablets, Codamol® tablets, Scanol® tablets, as well as a the veterinary pharmaceutical Trimazin® Forte Vet granulate. Scanpharm cares for health – around the world. 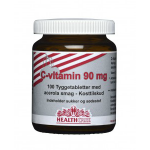 Scanpharm plays a role in the in general improvement of health by supplementation. We do this through our own branded products and the products that we manufacture under contract for other companies. Scanpharm employs around 45 people on 2 sites in Denmark. Today, the Scanpharm products are marketed in more than 50 markets. For adults/seniors. For increased energy level. A unique tasty vitality tonic for use during reconvalescence, in fatigue or for elderly with lowered vitality.